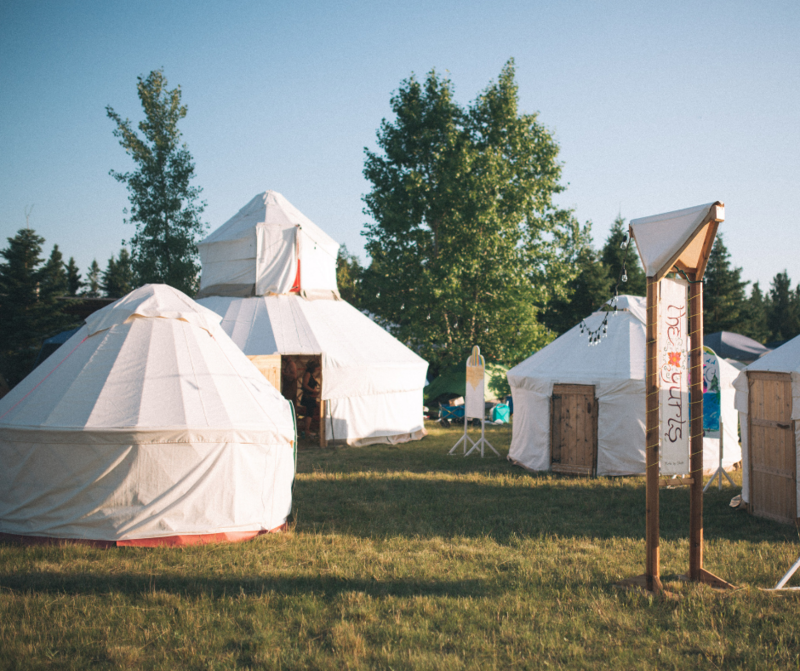 The Art & Animation Program is unique to the Festival Campground. 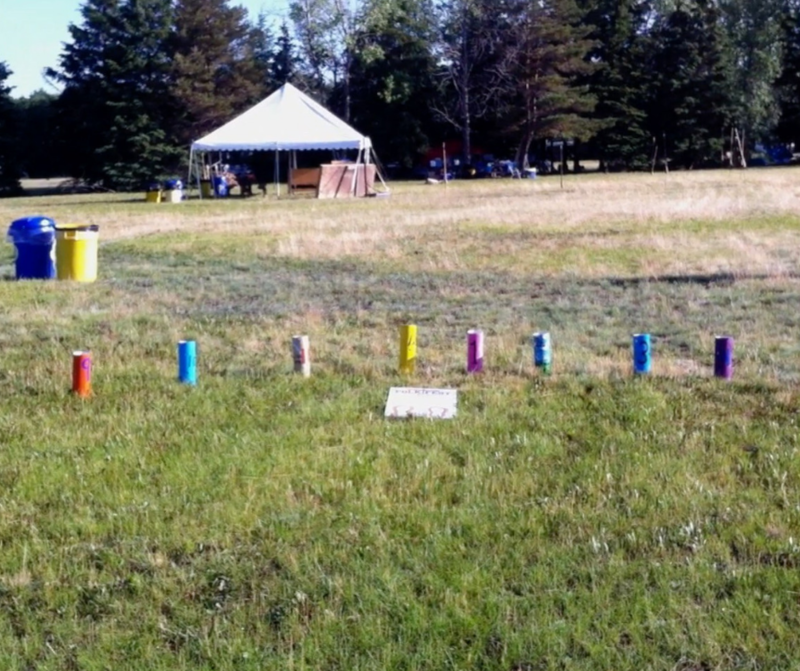 Each year we take submissions for various art projects in hopes of bringing them to life in the campground. This year we’ve brought back some festival favourites and added some awesome new projects! We will be rolling out 6 per week for the next few weeks so keep checking back here for more! 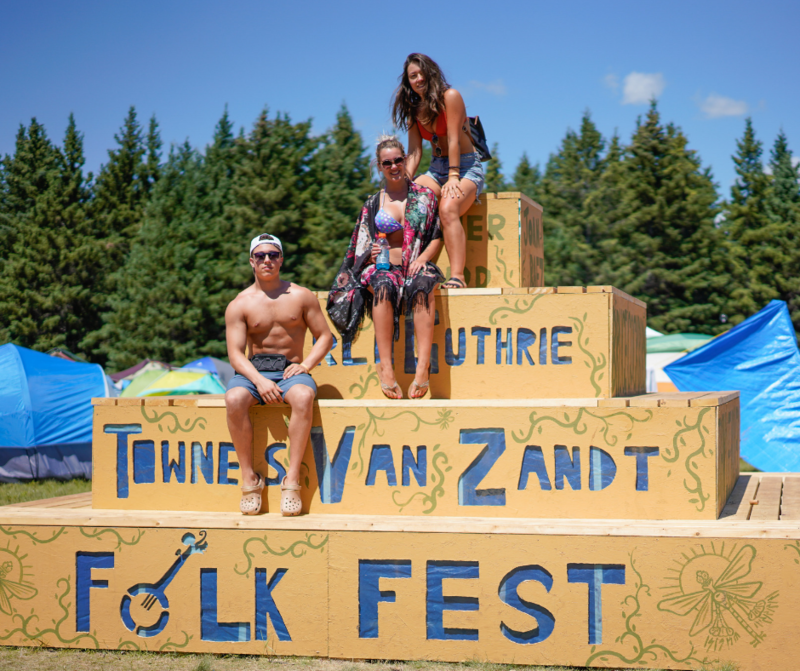 When the festival is done for the day, we’ll be dancin’ and hootin’ and stompin’ into the night. With nightly shows after Mainstage ends, come see some of the best musical talents the campground has to offer. ‘Swoon to the shroom! 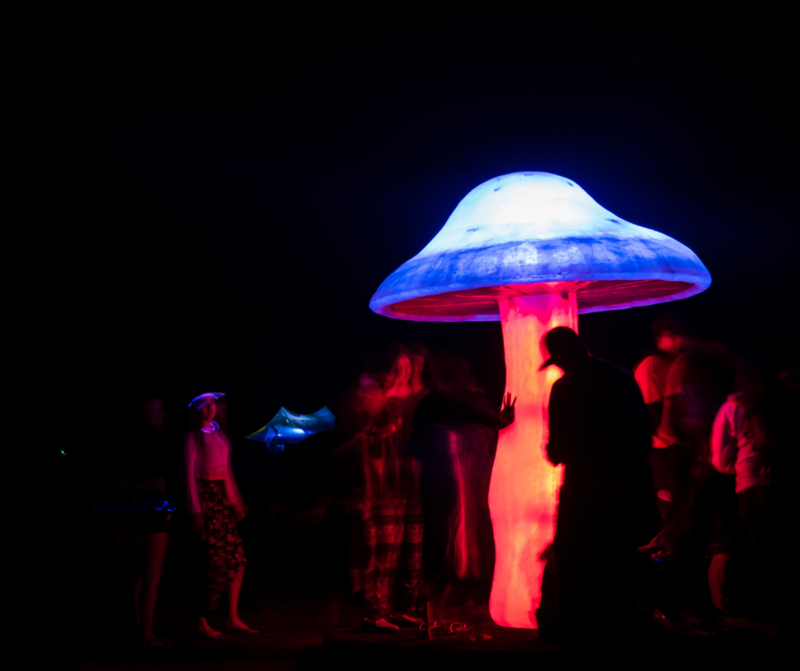 Muisiriún Illuminé is the creation of fungi, which spores unlikely connections and alights the colourful path of friendship. 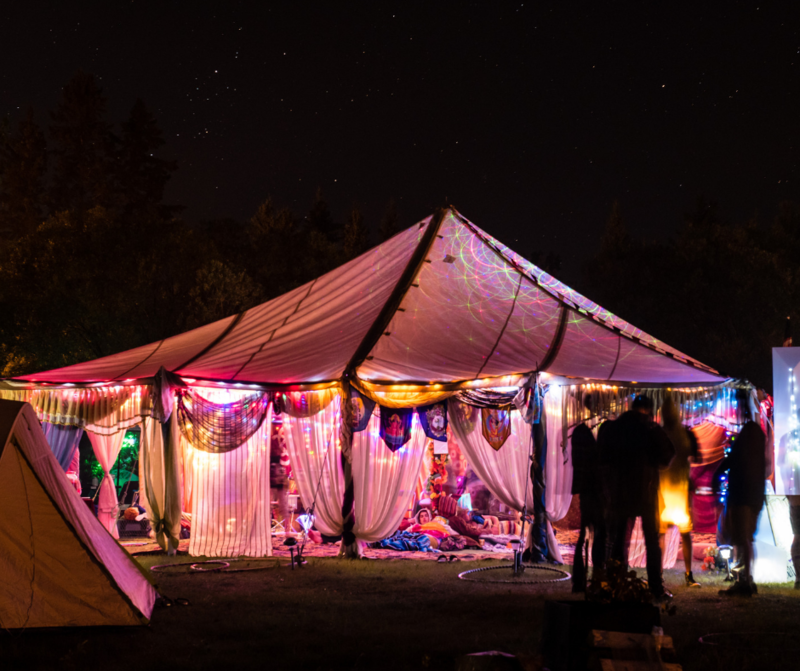 A Community Collaborative Creative Consensual Circus Camp! A nightly cabaret featuring spoken word, circus arts, and engaging interactive activities with a focus on mindfulness and awareness. A creation station for puppets and artistic expression. As well as the beloved Campground Parade, this year as an opening and closing event. The Folk Fest Sundial an interactive timepiece that requires a camper to be complete. Stand on the platform and where your shadow falls will reveal the time and let you know different events happening at the Festival. This four-tiered pyramid is the perfect place to meet up with friends new and old to sing, laugh, jam and reminisce. Enjoy over 200 sq.ft of sheltered space from the elements – with room to relax, jam, practice yoga, or hang with friends. Join us on Wednesday and Friday for giant Twister games! At night, swing by the fortune teller booth for some unpredicted fun!